John L. Morrow, an Owner/Partner and Associate Broker with West Wood Realty, has been a commercial/industrial and land specialist for more than 36 years. Before he joined West Wood Realty, John worked in the Stamford, Connecticut office of CBRE for 15 years. While in Connecticut, John represented numerous clients, developers, and institutions such as Federal Express, Ford Credit, Black and Decker, Kimberly Clarke, I.T.T., Barclays Bank, Travelers Insurance, Equitable Life Assurance, Chase Bank, Allstate Insurance, and Sikorsky Aircraft. 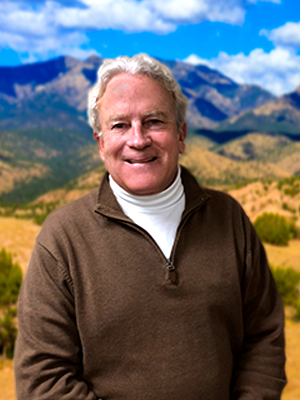 Upon his move to New Mexico, John has been involved in the marketing of numerous Rio Rancho and Albuquerque Westside properties. John represents various owners, tenants, users, and buyers in Rio Rancho and the greater Albuquerque area. 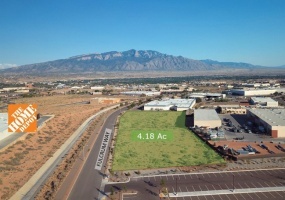 Significant projects that he has executed include the marketing to completion of Rio Rancho’s two largest business industrial parks: the New Mexico Business Tech Center and the Commerce Center at Enchanted Hills. 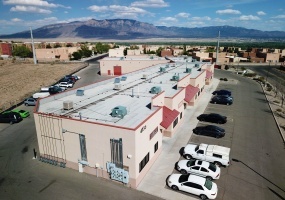 Significant transactions for John include the sale of the iconic AMREP building, the Summit Building, the Rio West Business Park, US Cotton Headquarters, and Enchanted Hills Center, all in Rio Rancho. 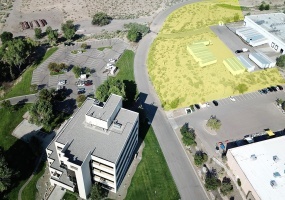 Most recently, John was involved in the sale of the entire Park West Commercial Center in Northwest Albuquerque. His clients include Rio Rancho Public Schools, Jaynes Corporation, U.S. Cotton, University of New Mexico, Titan Development, Intel, Bradbury Stamm, Don Chalmers, Curb Inc., Rachel Matthew Development, Presbyterian Healthcare System, Pace Iron Works, Texico Conference, MRCOG, Brycon, AMREP Southwest, and Sagebrush Community Church. 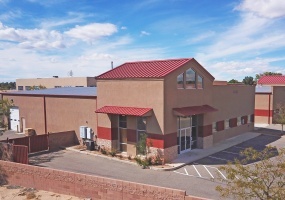 High-Image Office/Warehouse DevelopmentFully Leased14’ Clear Height2,140 SFCommon Dock & Drive In LoadingParking Ratio 3:1000 SF25% Finished Office with HVACConvenient Rio Rancho - ABQ Border LocationC-2 ZoningNNN ~ $2.